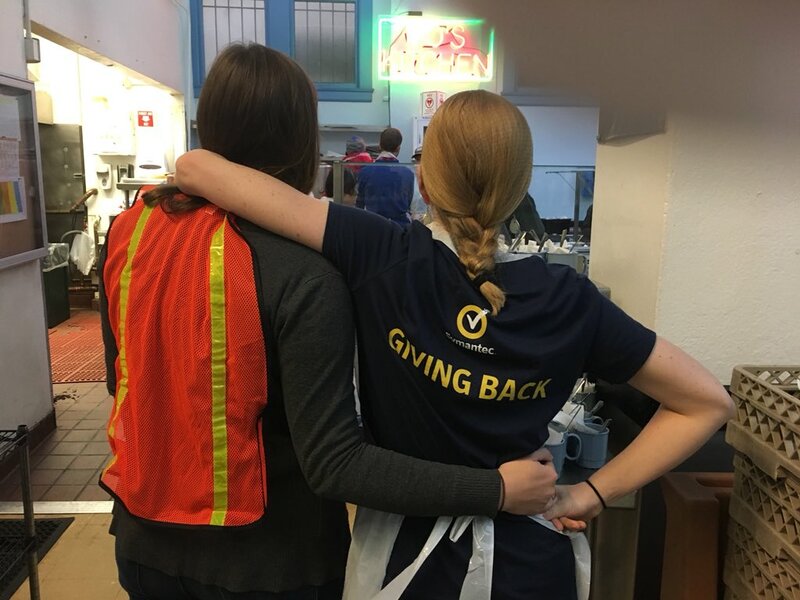 MOUNTAIN VIEW, Calif., June 19, 2018 /3BL Media/ – Symantec Corp. (Nasdaq: SYMC), the world’s leading cyber security company, today announced that it has been named an honoree of The Civic 50 by Points of Light, the world’s largest organization dedicated to volunteer service. The Civic 50 sets a national standard for superior corporate citizenship and showcases how companies can use their time, skills and other resources to improve the communities in which they do business. The Civic 50 winners were announced at Service Unites 2018, Points of Light’s annual conference on volunteering and service in Atlanta, where leaders from across sectors gathered to discuss social innovation, civic engagement and cross-sector collaboration. The Civic 50 survey was administered by True Impact, a company specializing in helping organizations maximize and measure their social and business value. The survey instrument consists of quantitative and multiple-choice questions that inform The Civic 50scoring process. The Civic 50 is the only survey and ranking system that exclusively measures corporate involvement in communities. 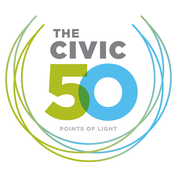 To learn more about The Civic 50, to see a full list of the winners and to access the highlights, trends, benchmarking data and best practices from the 2018 Civic 50, please visit www.Civic50.org. 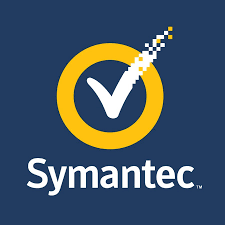 Symantec Corporation (NASDAQ: SYMC), the world’s leading cyber security company, helps organizations, governments and people secure their most important data wherever it lives. Organizations across the world look to Symantec for strategic, integrated solutions to defend against sophisticated attacks across endpoints, cloud and infrastructure. Likewise, a global community of more than 50 million people and families rely on Symantec’s Norton suite of products for protection at home and across their devices. Symantec operates one of the world’s largest civilian cyber intelligence networks, allowing it to see and protect against the most advanced threats. For additional information, please visit www.symantec.com or connect with us on Facebook, Twitter, and LinkedIn. Points of Light, the world’s largest organization dedicated to volunteer service, mobilizes millions of people to take action that is changing the world. Through affiliates in more than 200 cities and partnerships with thousands of nonprofits and corporations, Points of Light engages four million volunteers in 20 million hours of service each year. We bring the power of people where it’s needed most. For more information, visit www.pointsoflight.org.